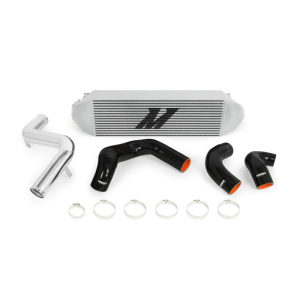 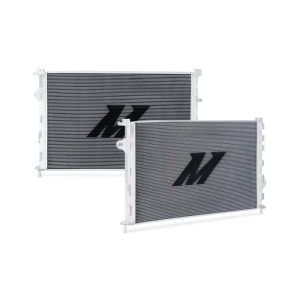 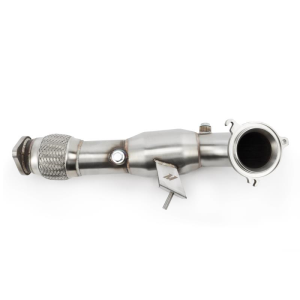 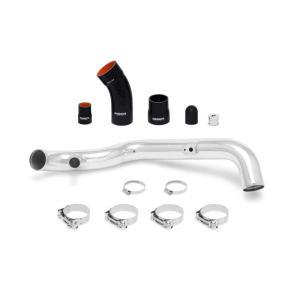 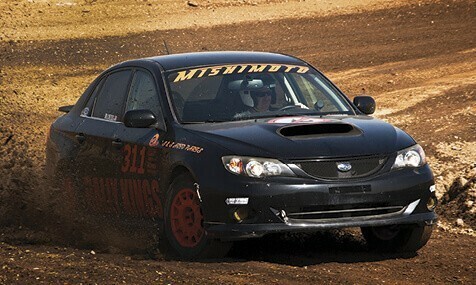 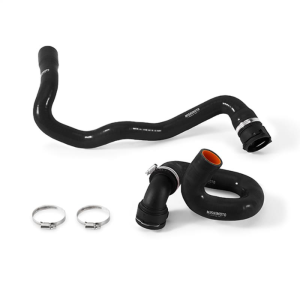 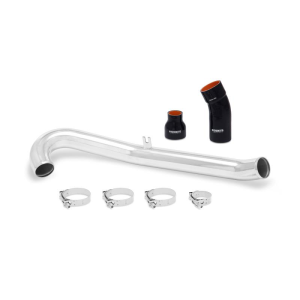 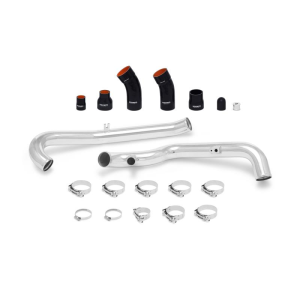 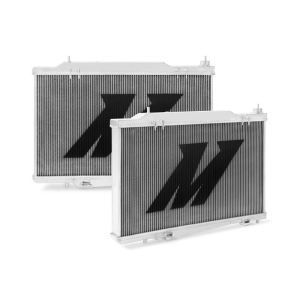 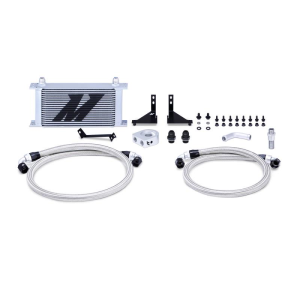 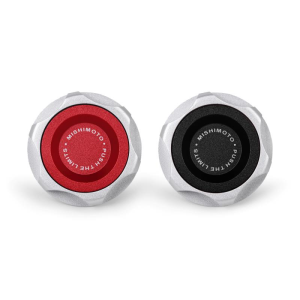 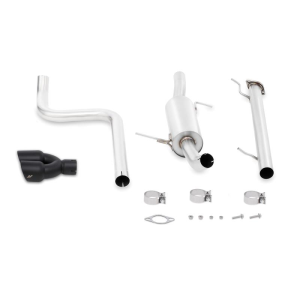 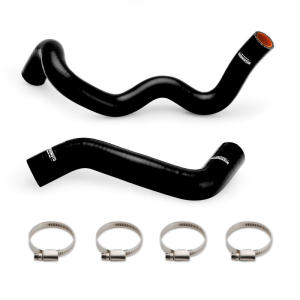 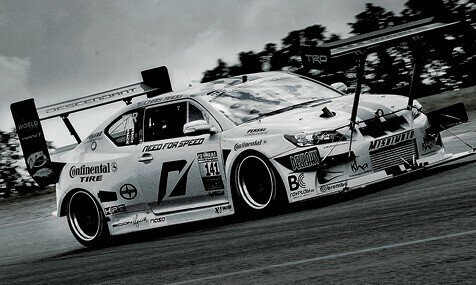 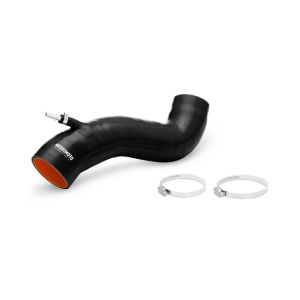 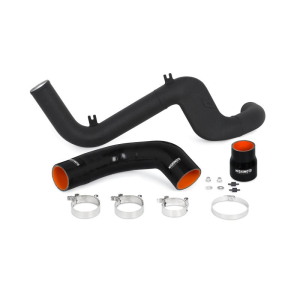 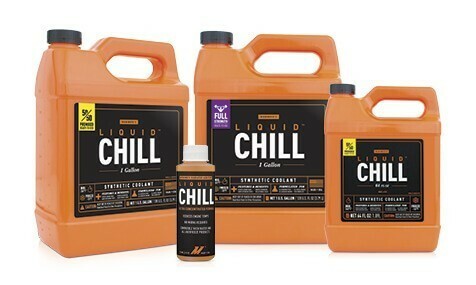 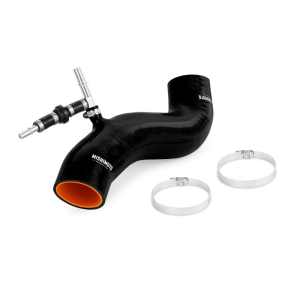 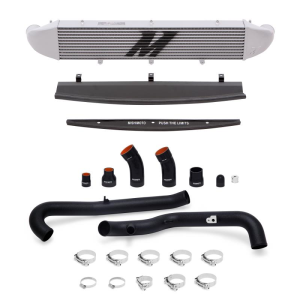 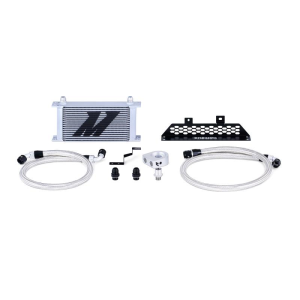 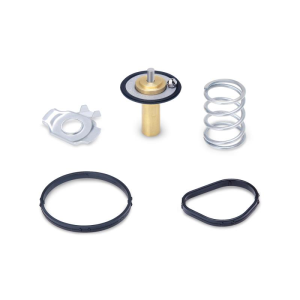 Mishimoto is proud to offer a line of performance cooling parts for your Ford hatchback. 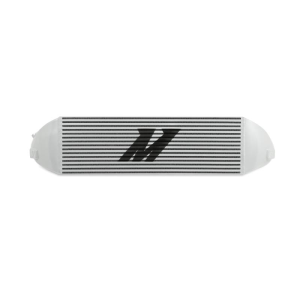 Whether you utilize your Ford Focus as a race car or show your Fiesta ST, Mishimoto's performance products offer the dependability that every driver needs to stay on the road and keep going strong. 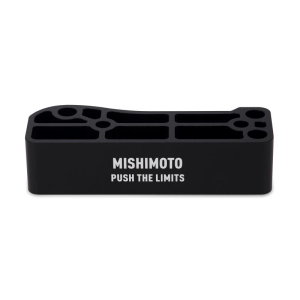 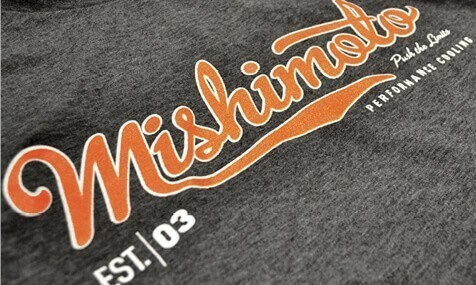 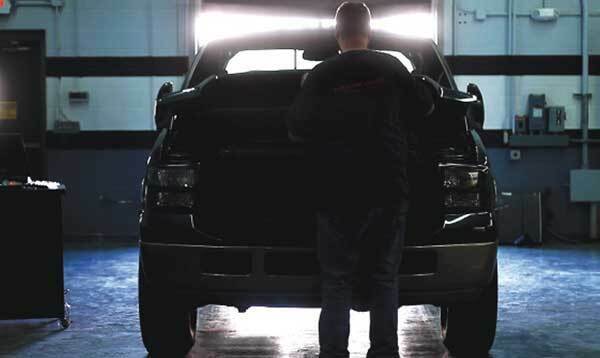 All of Mishimoto's performance Ford parts include a no-questions-asked lifetime warranty, so no matter what, we have you covered!